 Fine lines, wrinkles, and volume loss are some of the most common signs of aging, and many of our patients desire a non-surgical solution that can refresh the features and restore a more youthful appearance. Sculptra® Aesthetic, a minimally-invasive dermal filler, can often provide dramatic, long-lasting enhancement without the downtime typical of surgical procedures. FDA-approved Sculptra® is different from many other dermal fillers in composition, effect, and longevity. Our experienced Dallas plastic surgeons will tailor treatment to address the specific needs and goals of each individual for gradual, natural-looking rejuvenation. Unlike hyaluronic acid-based dermal fillers, Sculptra® is comprised of poly-L-lactic acid, which has been used safely in the wider medical community for many years. Once injected into the skin, Sculptra® acts as a collagen stimulator to gently coax the body into developing firmer, more youthful skin from the inside out. Commonly used to add volume to the cheeks, around the eyes, and in the temples, Sculptra® can also help to reduce both fine lines and deep facial folds over time. Furthermore, this treatment typically provides long-lasting benefits, up to two years or more, after a series of injections. For more information about Sculptra® Aesthetic, or if you wish to schedule a consultation, please contact us today. During the initial consultation, we will examine the unique anatomical indicators and listen to the expressed goals of the patient to help determine the appropriate locations and number of treatment sessions necessary to best achieve the desired results. Sculptra® will then be injected into the skin, stimulating progressive improvement over several months. This dermal filler is not designed to provide instantaneous enhancement; rather, the formula prompts the body to create collagen to reinforce the skin’s structure, restore volume, and reduce creases for gradual, beautiful results. Administering Sculptra® is as much an art as it is a science. Utilizing advanced injection techniques, we will determine the most advantageous regions to apply the formula. In many cases, treatment will be adjusted at each session to offer the highest level of care and benefits possible. As with many non-surgical cosmetic injectables, recovery from Sculptra® is typically brief and easy. Some mild bruising, swelling, and redness at the injection sites is common. Discomfort generally subsides within a few days. Patients may return to work immediately if they feel comfortable, and many individuals choose to undergo treatment during their lunch hour. Improvement should begin to be visible within weeks, with enhancement continuing over the course of several months. Effects typically last up to two years and, in many cases, they can extend beyond that point. If you are interested in learning more about Sculptra® Aesthetic treatments from our practice, or if you wish to schedule a consultation with one of our board-certified plastic surgeons, please contact our office today.